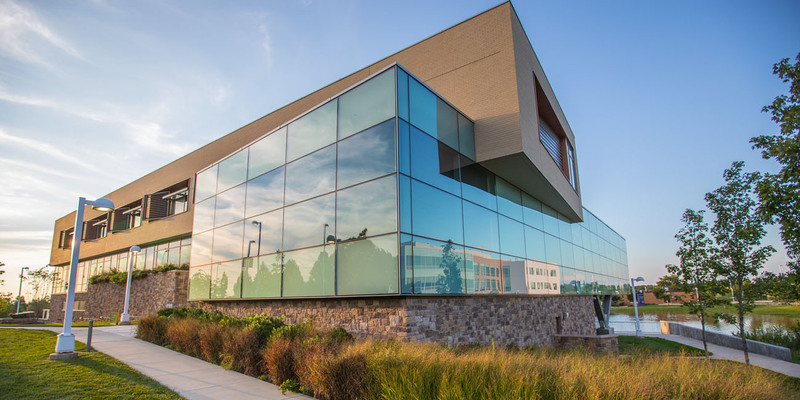 The Loudoun Campus provides a variety of academic programs, workforce development classes, student activities, events and campus facilities to more than 11,000 students each year. 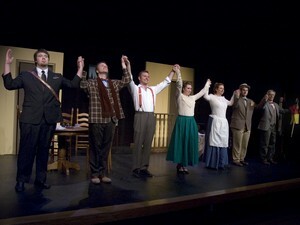 Located on 93 acres, the Loudoun Campus consists of eight buildings including the Waddell Theater and Art Gallery. 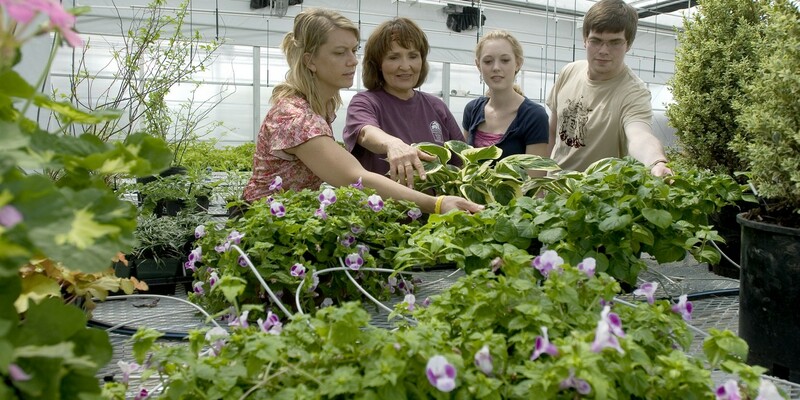 The campus features state-of-the-art science and computer labs, a veterinary teaching hospital, a commercial grade greenhouse and an interior design resource library. 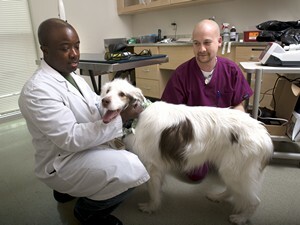 Among the more distinctive programs offered at Loudoun are Veterinary Technology, Horticulture and Biotechnology programs through the Natural and Applied Science Division. In addition, they offer Geographic Information Systems, Music Recording Technology and Communication Design programs through the Communication and Human Studies Division. Workforce Development offers Project Management, Medical Billing and Web Design courses. The Loudoun Campus also has an active honors program. Teaching and instructional support are intertwined with NOVA's overall strategic goals -- students conduct research in labs, classrooms and libraries, while learning from faculty of the highest regards. 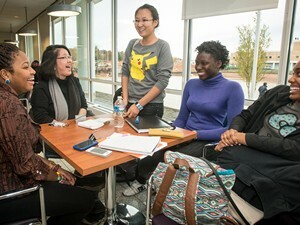 The vast array of learning resources available to the College from our library, archives, computer labs, writing center, art and photography collections remain unparalleled in the community college system. 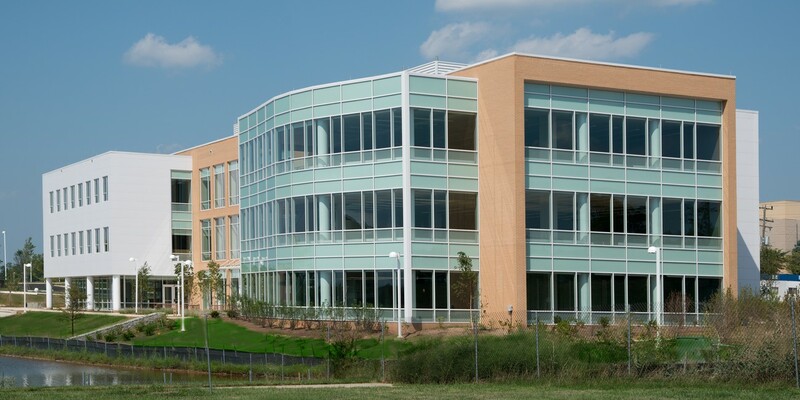 Learn more about Loudoun’s Campus Facilities. 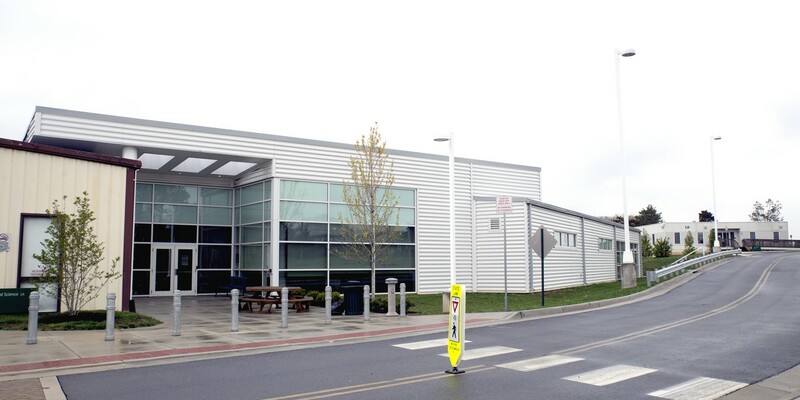 For more information on the Loudoun campus, please contact us at 703.323.3000.